Great Photos Ian , how come they let you that close to a Lancaster? What can I say Ian but WOW two fantastic looking machine's, great photos. 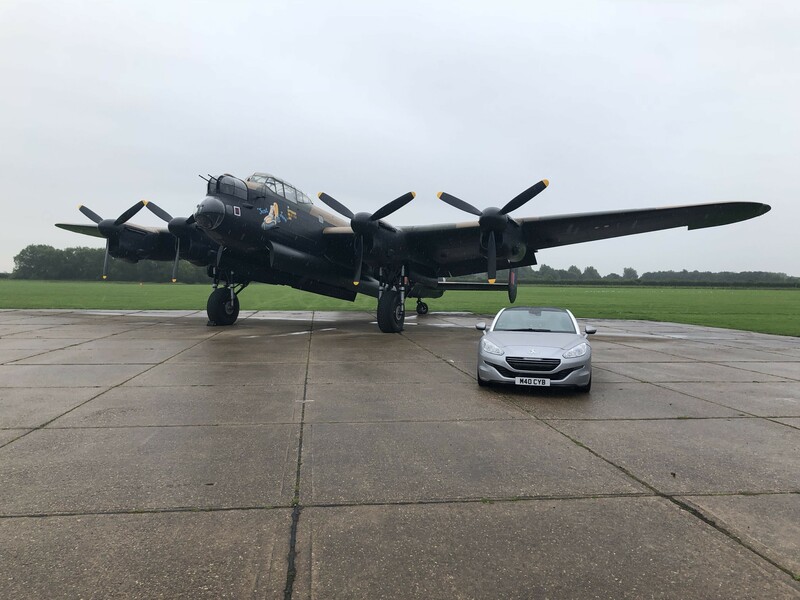 You've got to be in the know to get so close to the Lancaster. Safe driving or flying. 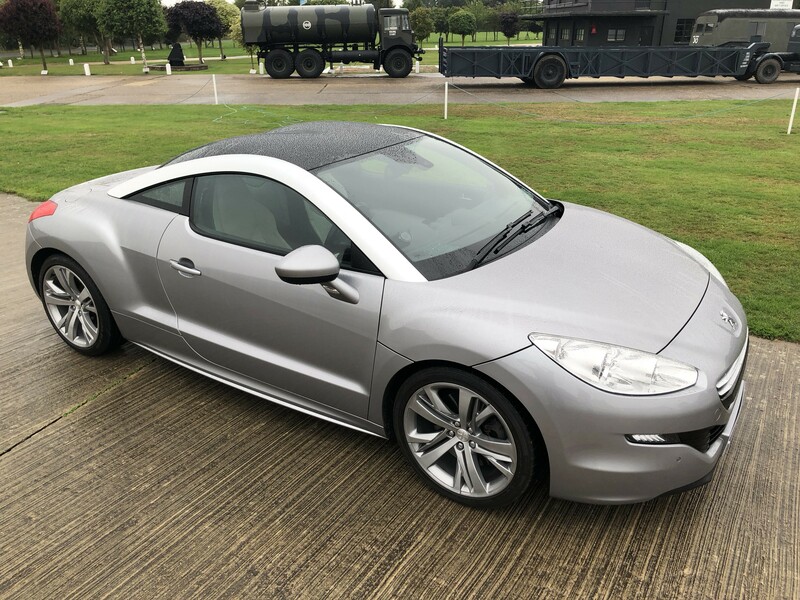 Like a dozen or so RCZ's in a curve around the front, now that would be epic and worth a drive out ! Not knocking your pictures at all they are brilliant and the B/W really works. I didn't add to the post at he time, but my Grandad used to fly in the Lancs during WW2. He had a connection with this place all the way up to his passing. We actually had (most of) his ashes scattered behind the plane when they did an engine run... we kept a few ashes back and they were scattered at a tree we had planted in his name on the site. I was kindly allowed to take my RCZ and park it next to 'his tree' for a photo on the same day. Emotion overload as I miss that man so much. As a young 'boy racer' I always used to take my latest car up to show him and as I got older he always wanted to be kept up to date of what I was driving. 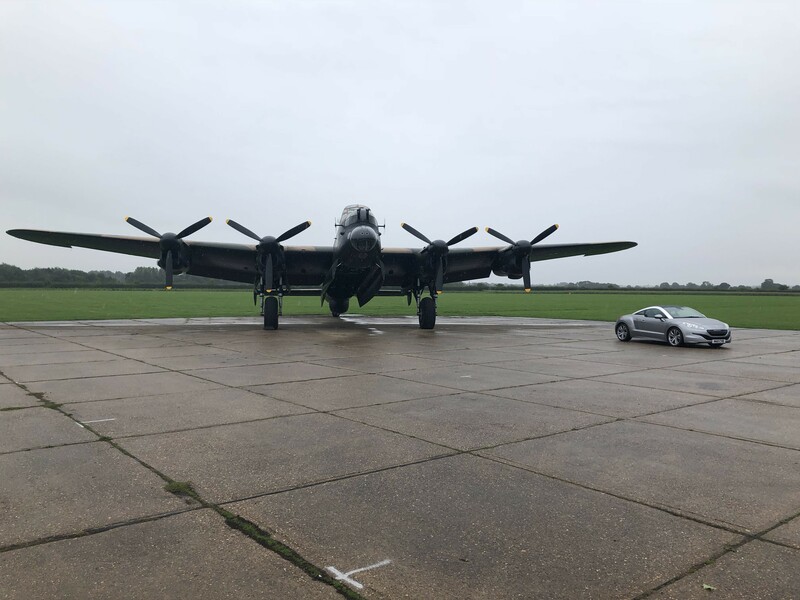 Anyway, for those even with a remote interest in WW2 and of course the Lancaster this place is awesome to visit... and having a photo under the plane itself.. next level! Thanks to your Grandad for his service, it’s due to the likes of him that we now live the privileged lives we do! What a great opportunity to get a great shot of you pride and joy. You have a fantastic picture and every time you look at it all them fond memories will come flooding back. Yes sure proud of your grandad and we really appreciate what he did for all of us, and for all the other forces so we live freely today..